Jclombardi’s analysis of Packers 2010 schedule. 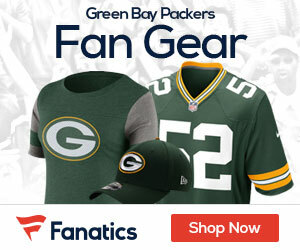 The Packers play four nationally televised games including Monday night game against the Bears and three Sunday night games against the Cowboys, Patriots and Vikings. Detailed Analysis: GBPG. Scout.